Starcom MediaVest Group China and Chinaccelerator, a mentorship-driven seed-funding program in China, struck a partnership that will see both companies work together to connect tech startups with SMG clients across the mainland. Bi-annually, Chinaccelerator recruits the top 10 tech-based startup companies from around the world and brings them to Shanghai to engage in an intense three month program designed to help them refine their products, acquire customers, create revenue streams and refine their pitch to investors. Each cycle culminates in a Demo Day, where the startups present their companies to an invite-only audience consisting of investors and venture capitalists from around China and abroad. 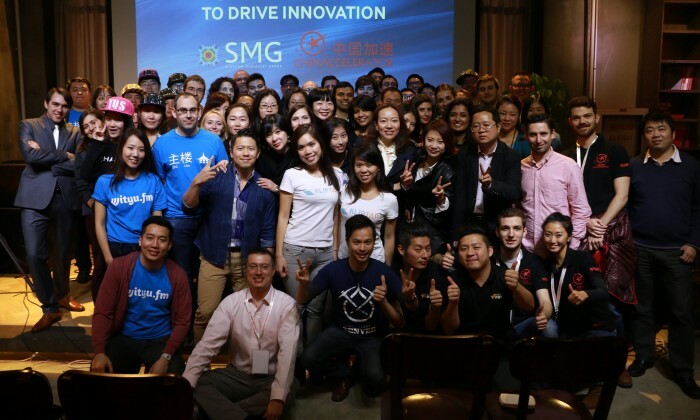 The partnership hopes to give SMG China direct access and priority to harness the velocity of these innovative companies, and connect them with the business needs of its clients. Additionally, Starcom and Chinaccelerator will collaborate to organise initiatives such as SMG Demo Day (where new start-ups will be showcased to SMG clients) and the SMG Hackathon (an initiative that sees SMG clients working with start-ups to solve a business challenge). “We’re excited to be the first media agency in China to partner with Chinaccelerator,” said Vivian Zhu, Head of Digital, Data and Analytics, SMG China. “In the age of technology-enabled intimacy, not only will this partnership see us connect tech startups with our client business needs, we will also be helping our clients evaluate, cultivate and grow with the startups, culminating in a win-win situation” she further added. There are currently "no immediate plans” to appoint a direct replacement for McDonald’s in the retail food operations sponsorship ..
Carlson Rezidor Hotel Group unveiled its virtual reality (VR) interface for BluPrint, Radisson Blu’s latest design program for its..